Officer on duty (OOW) : Is an officer assigned to keep duty either on the bridge or engine room team for the smooth navigation or sailing . 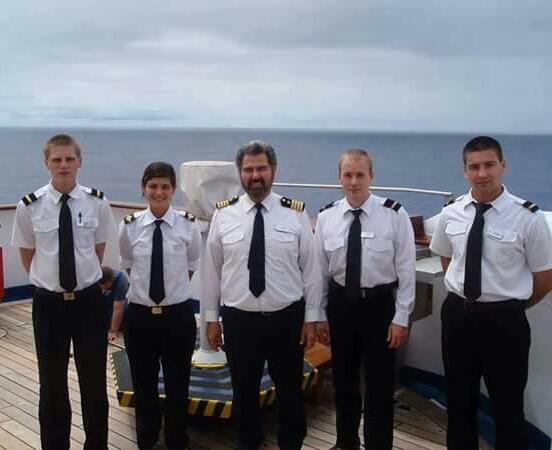 As an officer on watch, you are to put all general effort towards the smooth and Safe navigation during sailing. While that of engine room team, have a big responsible to make sure that all machineries are running smoothly. An error from any of the officers on duty can cost the ship into danger which all crew are to face and/or lead to loss of life. Therefore, there is need for the officer on duty to put all his or her professional effort to make sure all required parameters are perfectly working smoothly. What are duties of the officer on watch? 5. Applying professional ability for safety of the ship and her crew. 6. Could ask for assistance, if required from chief engineer or captain. 7. Ensure proper handover of watch (explaining to the incoming duty office all difficulties encountered and those he or she was able to solve) . Etc. Read more from you ship duty manifest. Photo credited to mariners website and remains his her owners right copy.